We appreciate that there may be many different techniques for fitting your glass splashbacks but there is a method that we employ that has been tried and tested and that we believe is a relatively simple procedure. 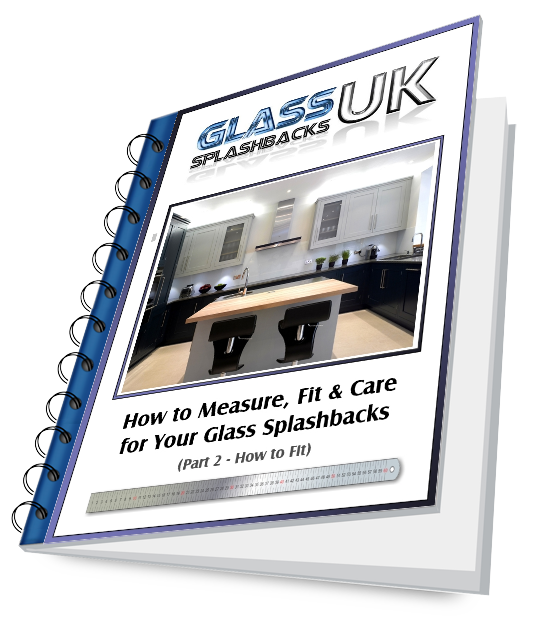 Therefore we have incorporated it into the following guide to help you to fit your glass splashbacks with as little difficulty as possible. If you would like to receive a copy of this Fitting Guide, please complete the form by clicking here and we will send you a copy. We have also produced a Measuring Guide and a Care Guide which are also available to both view online and download. Simply follow the link at the bottom of the page.